Bluebird.js provides many useful methods for creating and using promises. 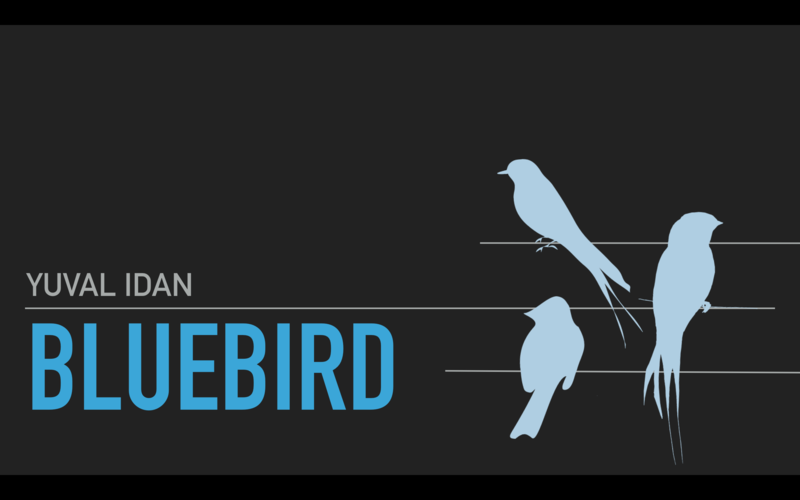 Many people are familiar with Bluebird but don't know exactly how and why to use it. This tech talk covers some of the best methods the library has to offer and shows how you can start using them right now.